Amongst the Celtic revelry over the past weekend down at the Pleasanton fairgrounds, Shannon was hard at work acquiring writing inspiration. While hanging out with friends, her Cousins Munro, and watching awesome pipes and drums, and bands like Albannach and Brother, she had the good fortune to stumble upon a giant posing for pictures. Being a massive Game of Thrones fan, it was her duty to get a pic herself! 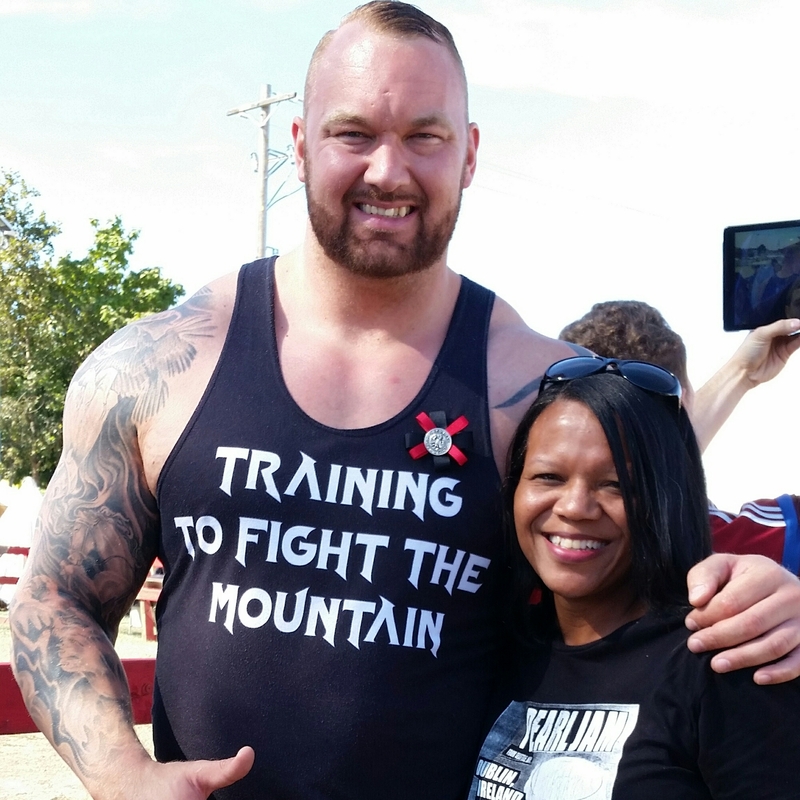 Behold The Mountain!